Bullying can kill. And it HAS to be stopped. This is the message Murray Benton wants the world to know after discovering his little brother tried to kill himself. Brian Birchell is only 12 years old. A few days ago he tried to hang himself with the cords from his bedroom curtains. The reason? Years and years of relentless bullying. 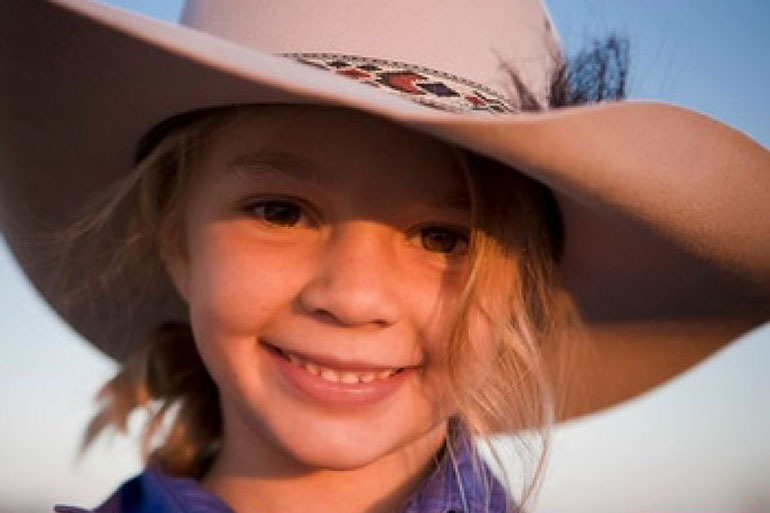 Just eight weeks after Northern Territory teen Dolly Everett took her own life because of bullies, another young student has taken the most drastic steps to try and stop the pain that bullying in schools can cause. Fortunately, in this instance, Brian’s mum found her son with the cords wrapped around his neck before it was too late. Brian is now recovering in hospital, physically and emotionally broken. Now, as they try to mend their broken son,, Brian’s family have spoken up about the damage that bullying in schools can cause. And they’re pleading with the local school and the Queensland government to do something. 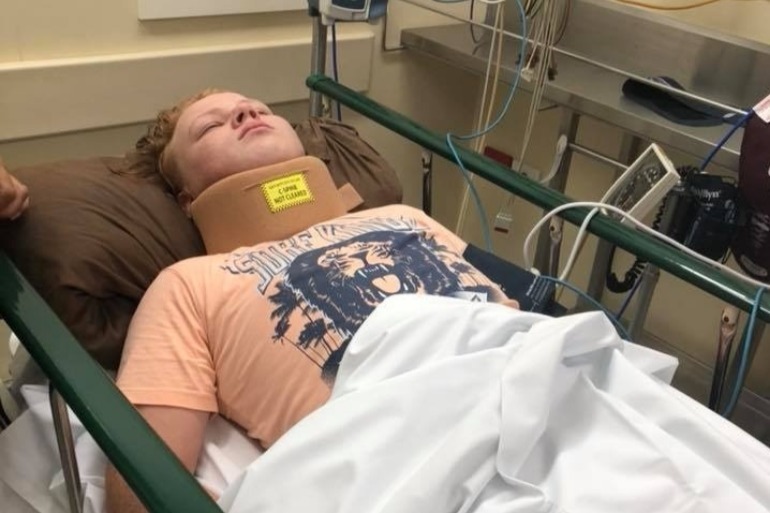 Brian’s brother, Murray, shared a devastating photo of Brian in hospital with a powerful message for the school and the state government. 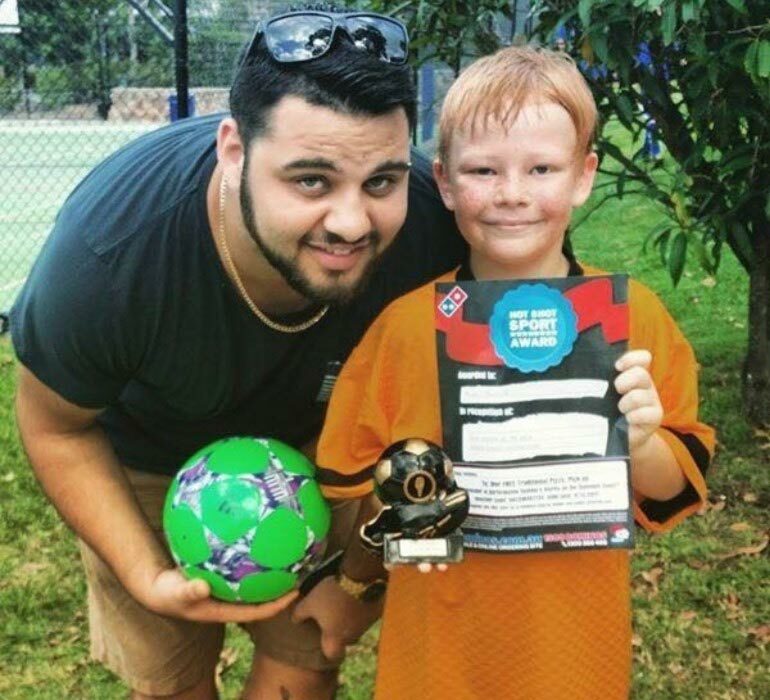 “After much deliberation with my family over the last couple of days and with the strength and consent from my little brother we have decided to put this post up with firstly the intention to spread some much needed awareness of bullying in our schools and also to express my honest disgust in both Gympie State High School and also our general public health system,” Murray writes. Like many students who are bullied, Brian was pushed around, laughed at and called names on a regular basis. And, as with many kids, it all became too much. 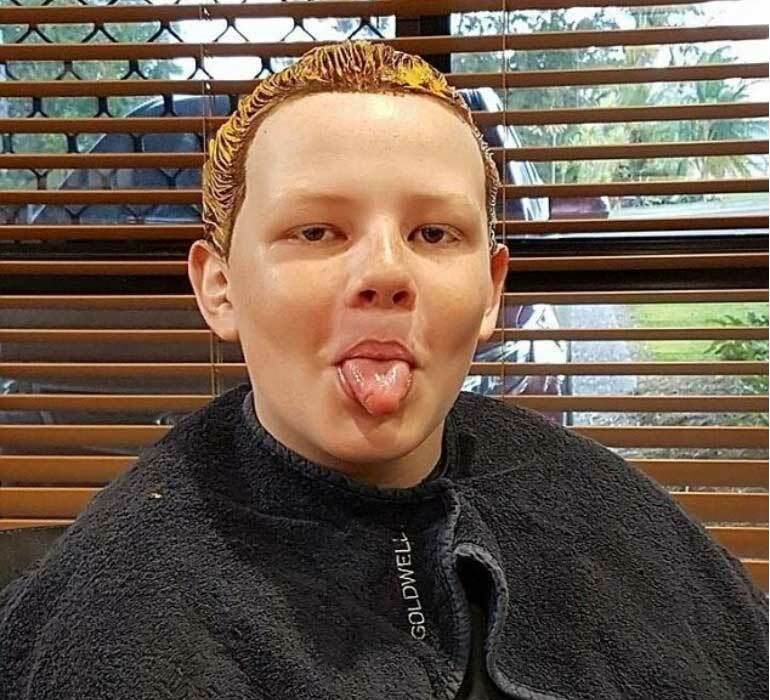 The Gympie State High School student was teased by classmates about his red hair, freckles and medical condition. Brian suffers from Hirschsprung’s disease, a bowel disorder, which means he has a tube in his stomach. This is what bullies first picked up on when the torment started four or five years ago. Although Brian switched schools hoping the bullying would stop, it only got worse. Through the pain, Brian had the courage to speak up. The brave pre-teen admitted six weeks ago that he needed help. After four weeks of counselling, the family were told Brian was of a sound mind and needed no more help. Murray also says Brian’s school did very little to address the problem of bullying in schools. One of the bullies received a three-day-suspension “but can then return to school, which he has done with full intention to repeat the same behaviour again”. 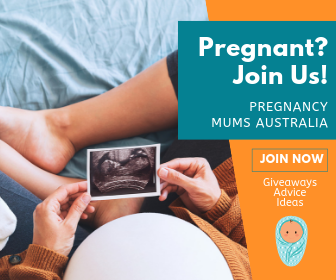 “After speaking to other parents within our Gympie community and hearing how many kids are in the same boat with our schools I am fully aware that he is not the only one. This in itself is disgusting,” Murray says. Brian’s family is now spreading awareness of how harmful bullying can be and how it’s time for some serious changes. They want harsher penalties for bullies and more support for their victims in the schooling system. The Benton family has set up a Facebook page, Fight the Good Fight Against Bullying, for kids and families affected by bullying. Dolly’s family have also spoken out about bullying after the 14-year-old’s death. But despite PM Malcolm Turnbull’s pledge to stop bullying in the terrible public outcry after her suicide, Brian’s desperate actions show how little has been done. And make sure to know the signs to look for if you suspect your child is being bullied online or at school .